The Delta Magnum Weight Adult Short Sleeve Tee features preshrunk pure cotton construction, Customizable with your logo for Brand Recognition. Bring your promotion right to the forefront with our Delta Magnum Weight Adult Short Sleeve Tee! The classic wardrobe staple is sure to impress all your customers. This apparel is made out of extra comfy preshrunk 6 oz. 100% cotton material. It is designed with taped neck and shoulder seams for a pleasant drape. Seamless rib nit collar pulls comfortably over the head. It features short set-in sleeves that make it ideal for wearing alone during hot summer days or for a layered look. Seams at the bottom and sleeve hem are double-needle stitched for longevity. 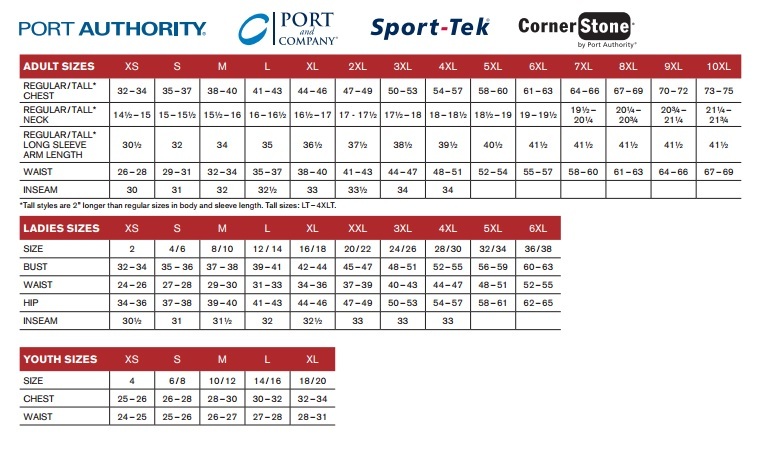 Coverseamed front neck ensures additional durability. 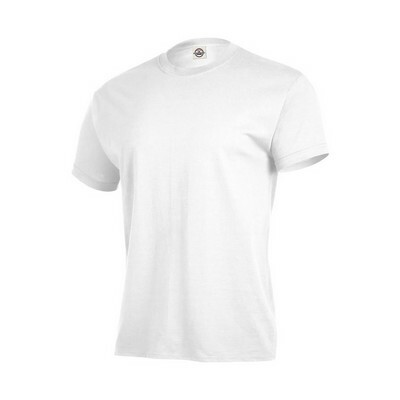 White colored t-shirt when customized with your corporate details promotes your brand in the best way.